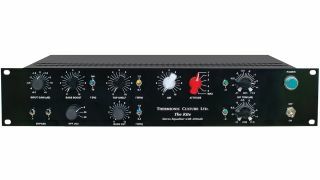 Thermionic Culture has announced its latest outboard studio tool, an all-valve, stereo equalizer in the form of The Kite. Taking its cues from the British firm’s Fat Bustard, The Kite is Thermionic Culture's response to user feedback; a request to create an EQ without summing. “We’ve had many requests for a version of our Fat Bustard without the summing facility, keeping the Attitude, EQ, and of course the big fat sound. So The Kite was born” said Vic Keary, M.D. and designer. Controls for The Kite include HPF, Bass Cut and Lift, Top Shelf (a kind of presence), Air and Attitude, while all pots are indented for easy recall. The Kite has “semi floating” inputs and unbalanced outputs and Thermionic Culture has already planned a transformer balanced version in purple livery, which should be available soon. 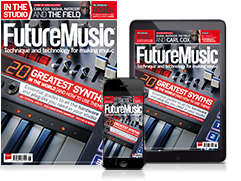 There’s currently no word on price, so you’d better keep your eyes peeled on the Thermionic Culture website for more info.